Department of Archival Studies has been within the structure of the Institute since 1995. It comprises the sector of information-reference apparatus and documents stocktaking. development of regulatory guidance documents – standards, rules, regulations, guidelines, lists, orders, etc. 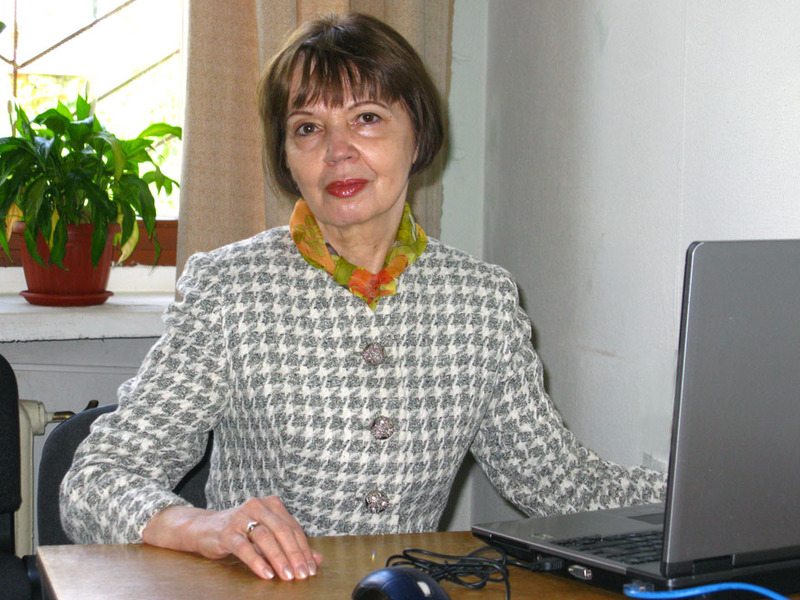 regulating and fixing the standardized terms and rules for archival institutions of Ukraine and for the organization of documents of the National Archival Fonds on the level of an archive, within the archival fonds and non-fonds complex, documents appraisal, acquisition of archival institutions; providing the intellectual access to archival information.